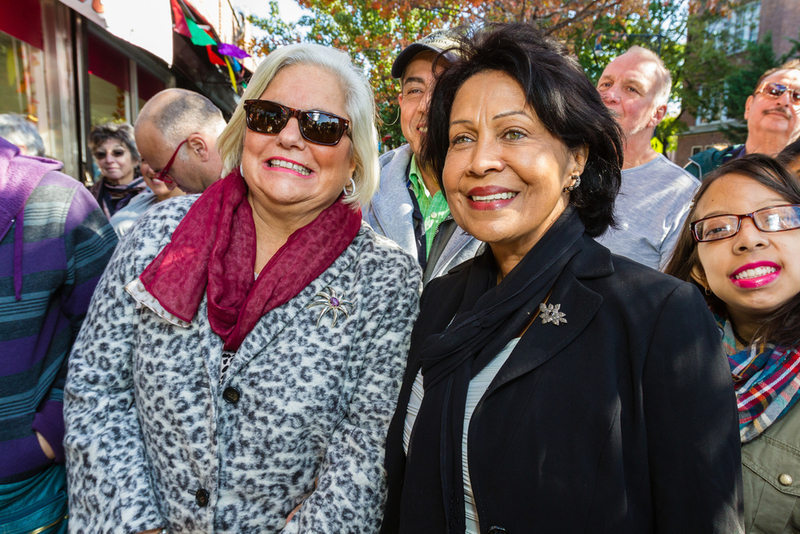 Local dignitaries and longtime customers showed up in huge numbers on Saturday, October 25, 2014, for the Grand Reopening of Frank's Pharmacy, six months after fire destroyed the former location. 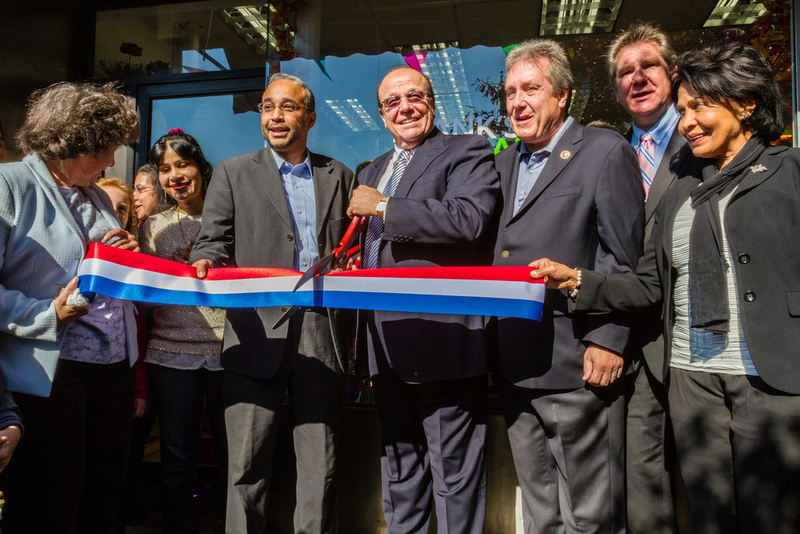 Monsignor Otto Garcia of St. Joan of Arc opened the ceremony with a benediction. 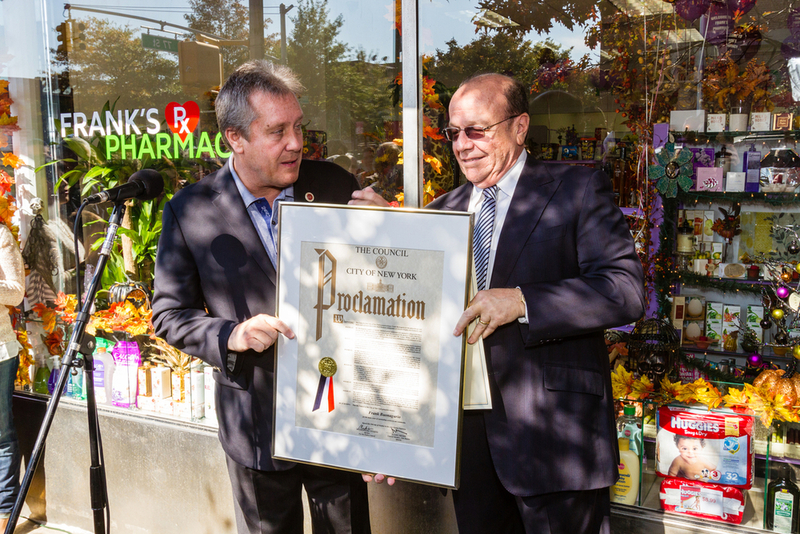 New York State Senator Jose Peralta and New York City Council member Daniel Dromm issued proclamations for "Frank's Pharmacy Day," joined by New York State Assembly member Michael DenDekker. Well-wishers enjoyed refreshments, gift bags and raffle prizes.